Corporate & Commercial Archives - Gladstone Design, Inc.Gladstone Design, Inc. This 68 unit / 20,000 sq. ft. mixed use development constructed by Heartland Homes redeveloped an abandoned factory site located on Main Street and the Pequannock River in the Borough of Butler. 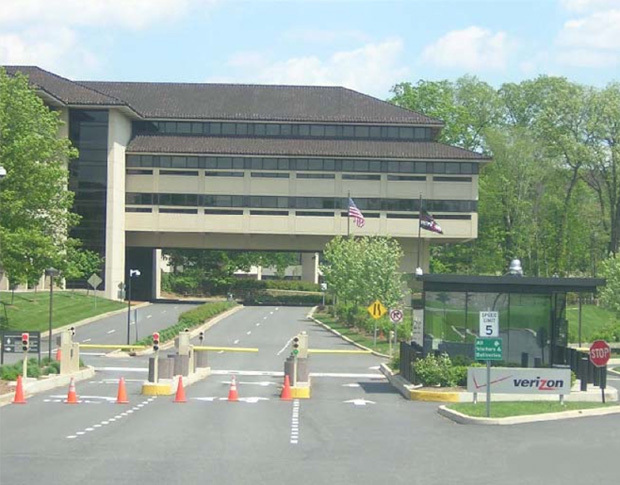 Verizon purchased the 1.4 million sq. 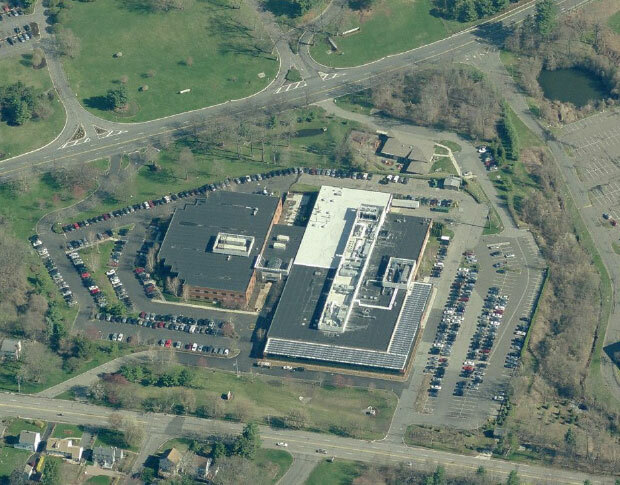 ft. former AT&T headquarters building in Basking Ridge with plans to renovate the entire facility including a new 275 stall visitor parking lot and enhanced security features. These items included the instal- lation of two gate houses and card reader style access systems for incoming traffic to the site. 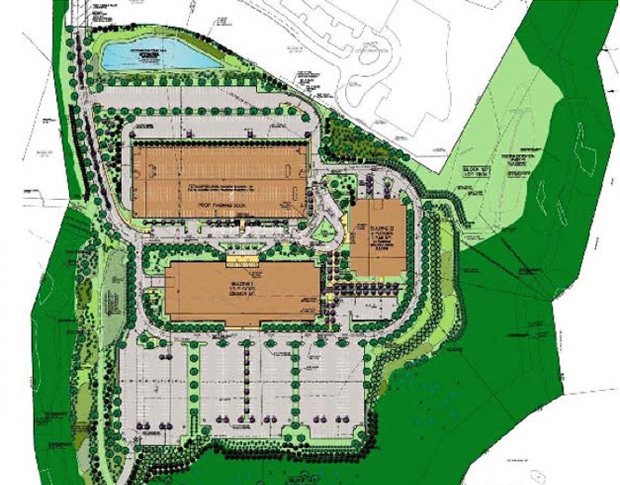 Commerce Center is a multi-phased commercial project located in North Brunswick Township. Phase 1 included 12,000 sq. ft. of restaurant space along with a 4,500 seat state of the art Regal Movie Cinema Complex. 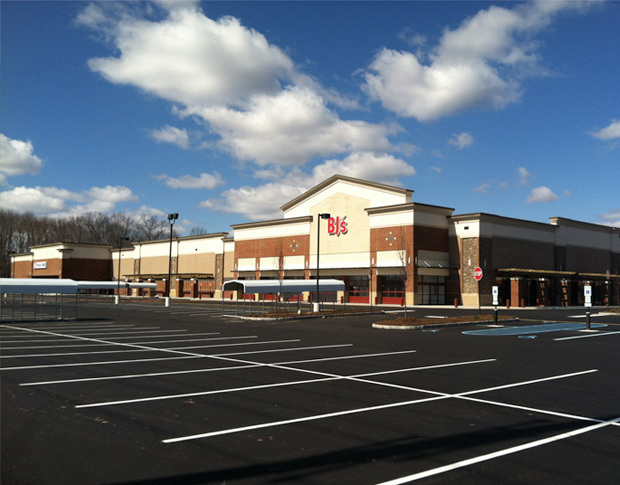 Phase 2 included 56,000 sq. 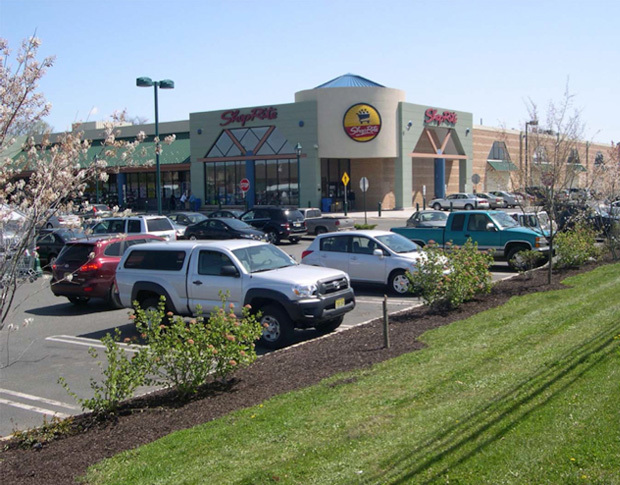 ft. of retail development. The third and final phase of the project includes a 115,000 sq. ft. BJ’s Wholesale Club which has recently opened. Gladstone Design, Inc. has worked closely with Bayer HealthCare for the expansion of their 500+ employees headquarters in Morris Township. The site is home to 94,500 sq. ft. office building while 71,500 sq. ft. is dedicated to research and development. The site also boasts a day care center. 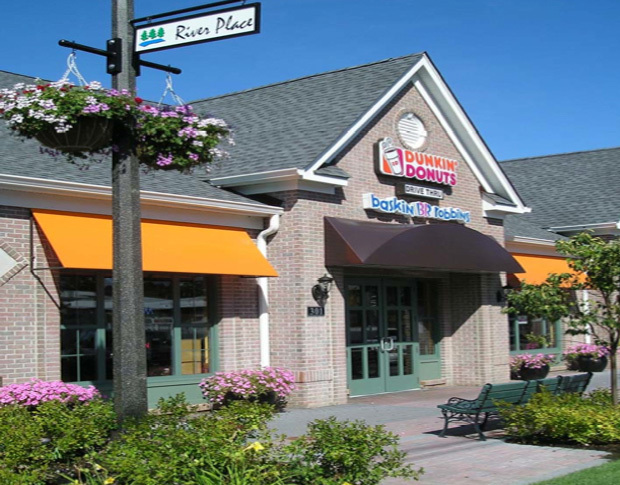 Gladstone Design, Inc. assisted in securing approvals for expansion of the office and R & D buildings; construction of an on-site day care center including local approvals and permitting; NJDEP approvals in addition to parking layout; pedestrian circulation and stormwater design construction survey and inspections. Mountain View Corporate Center is the final two phases of an 850,000 s.f. office complex in Bernards Township. This project included the design of 350,000 s.f. of class A office space in two buildings, a parking deck, under building parking, stormwater management and surface parking. 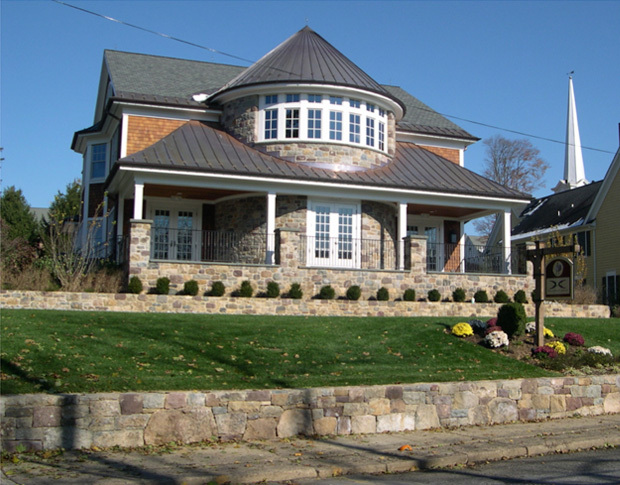 An extensive berming and landscape screen was incorporated into the design to buffer the surrounding residential neighborhood.